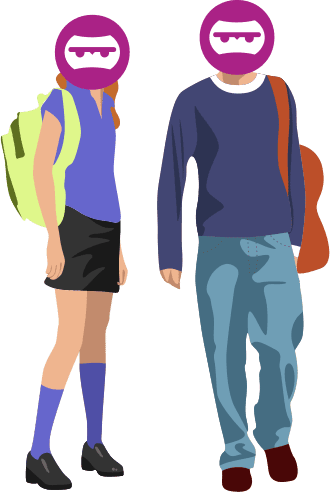 NINJIO cyber security education has been deployed at some of the smallest non-profit private schools for their faculty, staff and students, and has also been deployed at a large State University in California with 45,000 students, and 5,000 faculty and staff. The benefit to both of these schools, as well as every other school that we serve, is that when your school purchases a NINJIO AWARE Subscription for your faculty and staff, (at Educational Pricing), your students gain access to all of the NINJIO Episodes at no cost. We believe that Cyber Security Education and Awareness should start in elementary years, and the more aware and protected that our kids are growing up, the more aware and protected they will be when they enter the work force. Oh, and perhaps your student won’t inadvertently launch a Ransomware attack that locks every computer in your school!